Nearly every home stands out in some way from those surrounding it, whether it’s age, building materials, or structural layout. Because of this, the average homebuyer rarely settles on the first property they walk through. Different people have different wants and needs, and it’s important for you to understand how well a certain property matches your expectations. At Pacific Home Inspections, our thorough home inspection will detail its present-day condition in an informative and meaningful way. The morning following our inspection, we will send a comprehensive report to your email detailing the inspected home’s specifics and overall condition. Photographs and/or video is included along with your report as necessary, to better illustrate and help clear up any possible confusion regarding the explanation of certain items. We also provide access to the convenient Create Request List™ (CRL)™ feature by HomeGauge. We provide professional home inspection services throughout the greater Vancouver area, including Richmond, Burnaby, New Westminster, Delta, Surrey, White Rock, Langley, and Abbotsford. A prepared homebuyer understands everything they can about a property before completing their purchase. 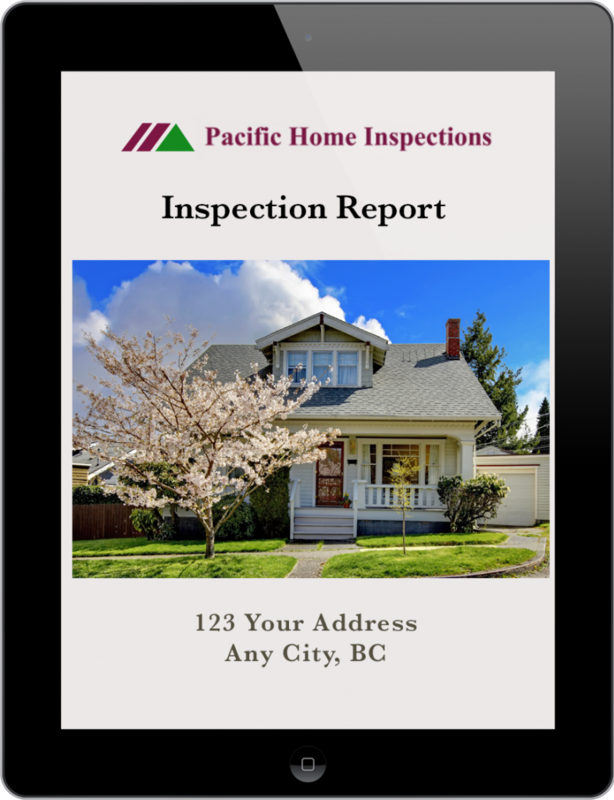 At Pacific Home Inspections, our professional property evaluations will walk you through every readily accessible area of a home so that you’re able to make an informed decision. Call 604-541-1820 today to book your inspection.